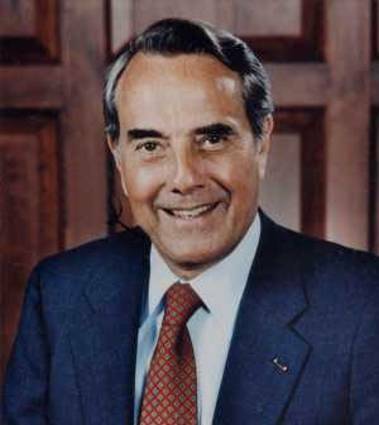 Bob Dole (U.S. Senator, 1969 – 1996; 1996 Republican presidential candidate) is 89. 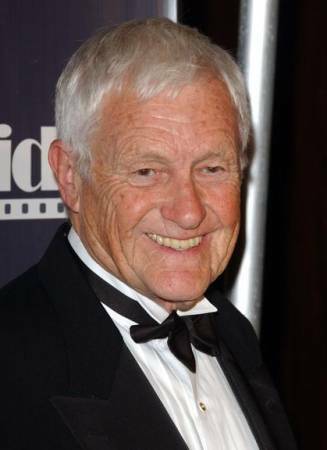 Actor – comedian Orson Bean (Dallas Burroughs; Mary Hartman, Mary Hartman, Dr. Quinn, Medicine Woman) is 84. 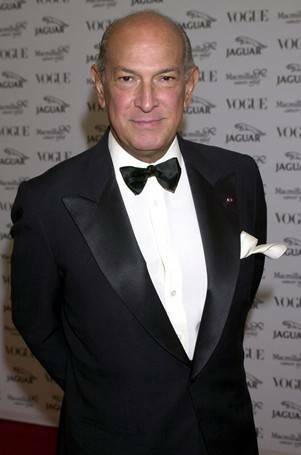 Fashion designer Oscar De La Renta is 80. 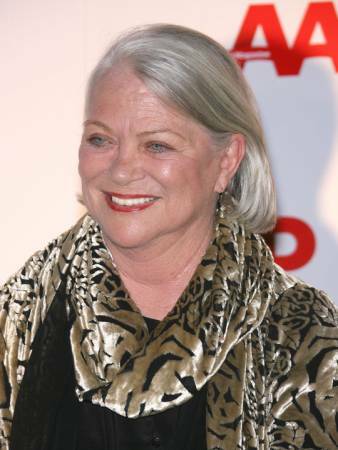 Actress Louise Fletcher (One Flew Over the Cuckoo’s Nest, Two Moon Junction series, Nightmare on the 13th Floor, Final Notice, Flowers in the Attic, Invaders from Mars, A Summer to Remember, Natural Enemies, Lady in Red) is 78. 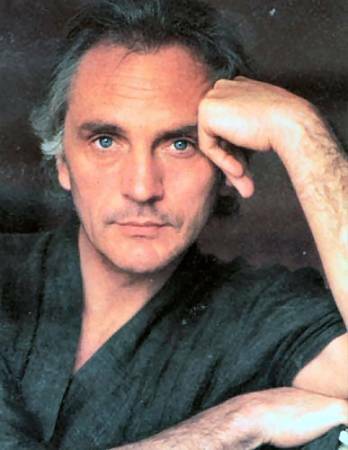 Actor Terence Stamp (Superman: The Movie, Far from the Madding Crowd, Alien Nation, Billy Budd, Wall Street, Young Guns, The Real McCoy) is 74. 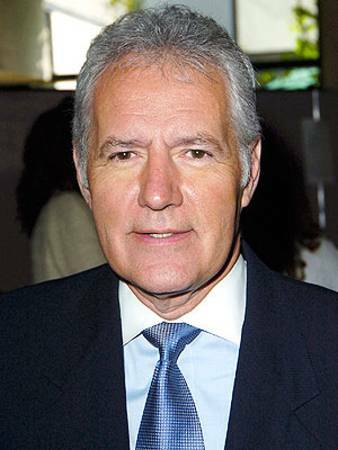 Jeopardy game show host Alex Trebek is 72. 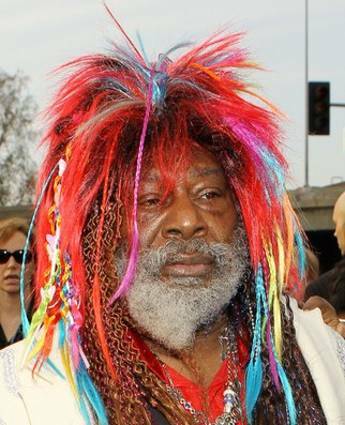 Singer – songwriter George Clinton (aka Dr. Funkenstein; The Parliaments) is 72. 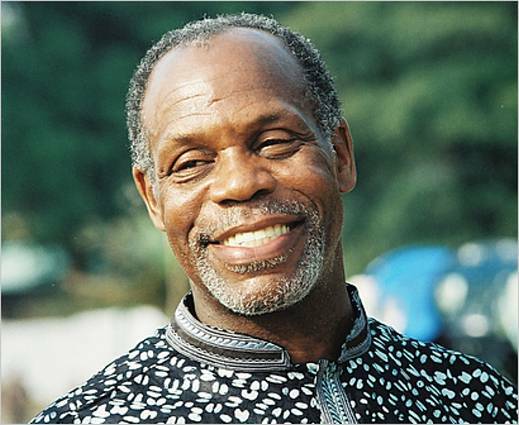 Actor Danny Glover (Lethal Weapon series, Silverado, Escape from Alcatraz, Chiefs, The Color Purple, Angels in the Outfield, Places in the Heart) is 66. 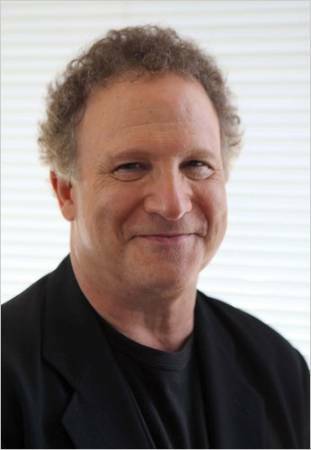 Actor Albert Brooks (Broadcast News, Lost in America, Private Benjamin, Taxi Driver) is 65. 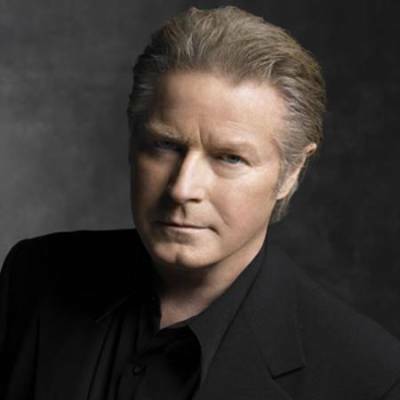 Singer – songwriter – drummer Don Henley (Shiloh, The Eagles) is 65. 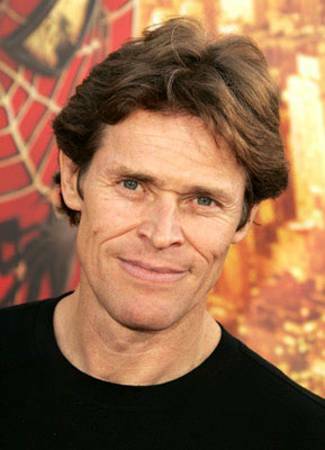 Actor Willem Dafoe (Platoon, Mississippi Burning, Clear and Present Danger, New York Nights) is 57. 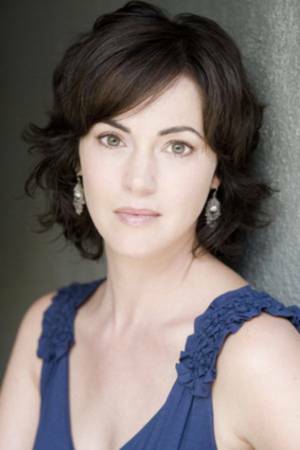 Actress Joanna Going (Search for Tomorrow, Another World, Dark Shadows, Wyatt Earp, Still Breathing, NetForce, Cupid & Cate) is 49. 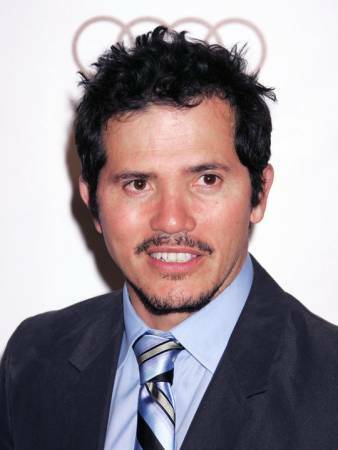 Actor – comedian John Leguizamo (The Fan, To Wong Foo: Thanks for Everything, Julie Newmar, Super Mario Bros., Carlito’s Way, Die Hard 2: Die Harder, Casualties of War) is 48. 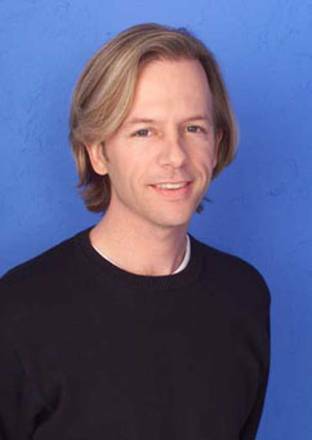 Actor – comedian – writer David Spade (Saturday Night Live, Just Shoot Me, Coneheads, A Very Brady Sequel, 8 Heads in a Duffel Bag, The Rugrats Movie, Lost & Found) is 48. 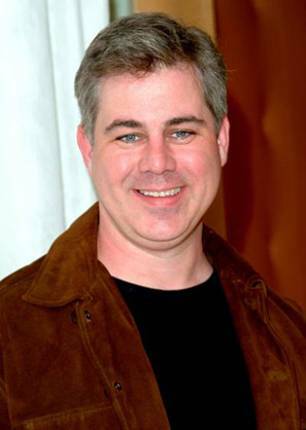 Actor Patrick Labyorteaux (JAG, Mame, Little House on the Prairie, Redemption of the Ghost, Hollywood Palms) is 47. Actress Irene Bedard (Crazy Horse, Grand Avenue, Lakota Woman: Siege at Wounded Knee, Squanto: A Warrior’s Tale; voice-over: Pocahontas) is 45.